No one is immune from credit card fraud, not even yours truly — The Credit Card Queen. My credit union and my credit card issuer stay updated on my travel schedule and whereabouts while I serve corporate clients all over the world. I depend on fraud detection systems to alert these financial professionals when out-of-pattern or out-of-geographic proximity purchases are made. Just last week, I was in the Mid-West of the United States and made a $10 purchase at a hardware store. My fraud prevention heroes immediately froze my card, because this luxury department store shopper hasn’t set foot in a hardware store in decades. When I was notified and confirmed the out-of-pattern was actually me, I took the opportunity to communicate my next destination to ensure there would be no further interruption of my spending capability. Fast forward to this past weekend, I got the rare chance to travel in the Southeast, where I reside. We left super early and stopped for breakfast to fuel our bodies for the drive. Within hours, I received a fraud alert call on my cell. 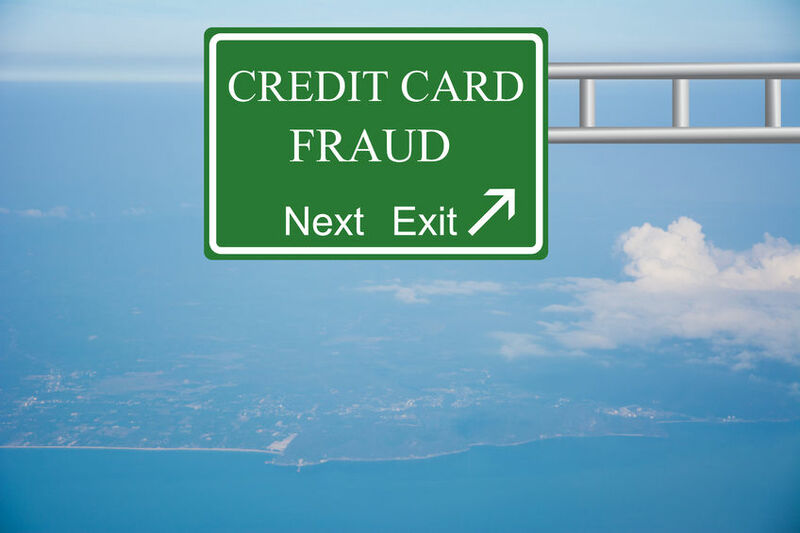 Not only was my credit card number being used to make online purchases in multiple states and countries, but the fraudsters had manufactured a fake card and had withdrawn a cash advance from an ATM. Needless to say, this week I’m busy with a lot of dispute forms for thousands of dollars in fraudulent transactions and calls to update accounts being automatic drafted from the stolen card. Thanks to the fraud detection system and noble staff who stopped processing the purchases of fraudsters who had no clue they were messing with The Credit Card Queen.